Sookie has a murder investigation on her hands. A young girl has died at a vampire party - and it looks as though her lover, Eric, might be responsible. Eric swears he didn't do it, the police don't believe him, and even Sookie isn't so sure. Nor is she inclined to take his word for it, not having caught him enjoying the victim's blood minutes before she was killed. Sookie will have to find out . 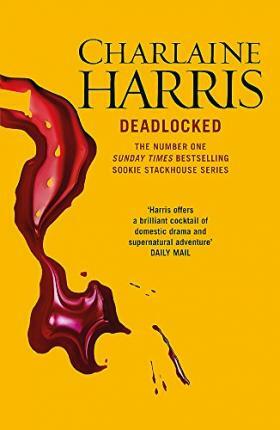 . . but it's the worst moment to investigate, as her Fae family are having troubles of their own and Sookie is, inevitably, drawn in. And there is one last complication. The cluviel dor her grandmother left her. It will grant her one wish, which could fulfil Sookie's heart's desire. The only problem is, she still doesn't know what - or who - her heart truly desires . . .